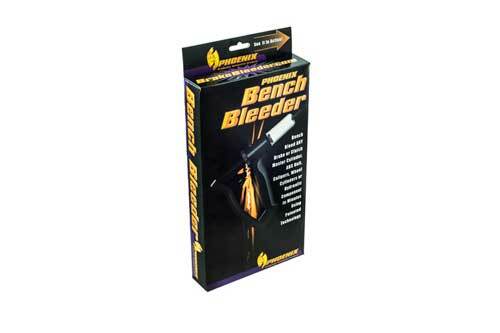 The V-12 Bench Bleeder is a time saving tool that comes with all the parts necessary for the World’s Best Bench Bleed. 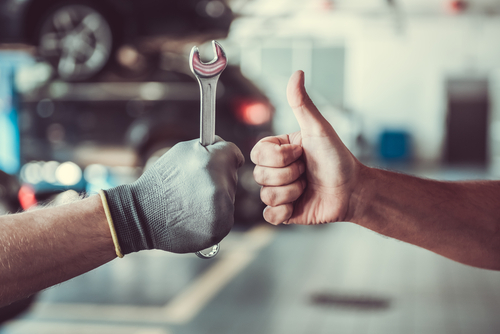 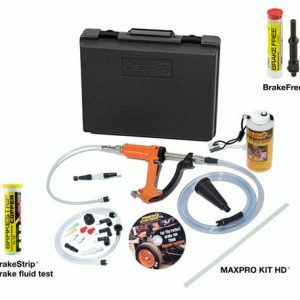 Now You Can Buy The Tool Kit Designed For Auto Manufacturers. 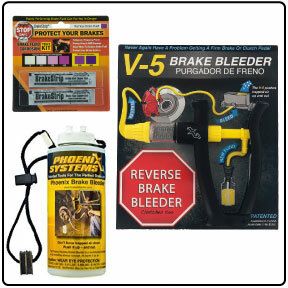 Professionals agree, you can’t bleed it right with a screwdriver!! 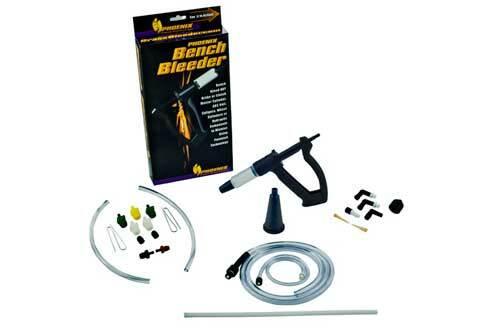 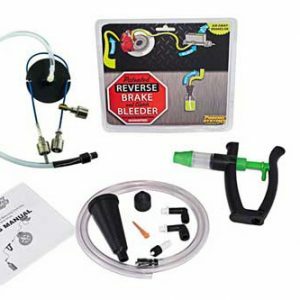 Bench Bleed any Brake or Clutch Master Cylinder, ABS Unit, Calipers, Wheel Cylinders or Hydraulic Components in minutes using patented technology.